If you could create your dream wedding stationery, what would it look like? 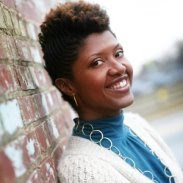 Melanie Carter gets to answer that question everyday as the owner of Lucky Paperie. 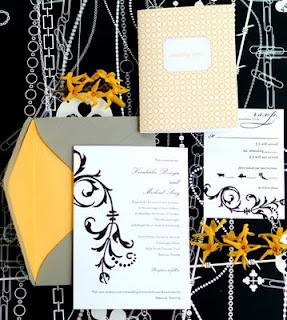 For her boutique she chooses modern, hand-crafted letterpress designs for keepsakes like invitations, placecards, menus, and ceremony programs. Those creations can then be customized with a variety of materials such as satin ribbon, monograms, and sparkles. 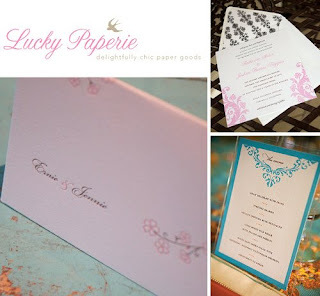 Even though the Georgia-based boutique is making a splash in the wedding industry, Lucky Paperie actually offers paper goods for all occasions. See more online. Mike Tyson Weds: Third Time The Charm? Ultra Long Lashes: Dramatic? Tacky? Or Both?